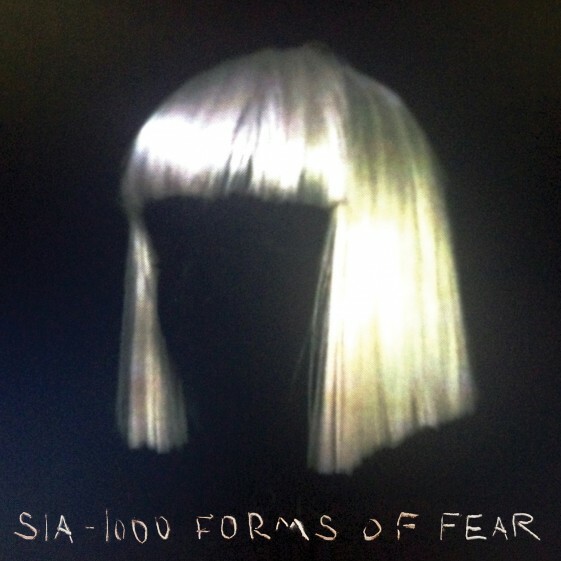 (New York – July 1, 2014) Singer/songwriter/producer/massive hit maker Sia’s forthcoming album 1000 FORMS OF FEAR is streaming in its entirety today via iTunes “First Play,” one week in advance of album release day, Tuesday, July 8th on RCA/Monkey Puzzle Records. CLICK HERE TO LISTEN NOW! Fans who pre-order her new album 1000 FORMS OF FEAR on iTunes and Amazon will receive her new track “Big Girls Cry,” her massive hit single “Chandelier” and recently-released track “Eye Of The Needle” instantly. The album 1000 FORMS OF FEAR was produced by Greg Kurstin* and recorded at Echo Studio in Los Angeles. Find the complete track listing for 1000 FORMS OF FEAR below. “Chandelier,” the debut and current single from 1000 FORMS OF FEAR was written by Sia and Jesse Shatkin and produced by her longtime collaborator Greg Kurstin, along with Shatkin, and its video has exploded online with over 45 million views since its release, and stars an incredibly compelling dance performance by Maddie Zeigler (age 11) of the Lifetime Television show Dance Moms. The video was directed by Sia and Daniel Askill and shot in Los Angeles at the old Herald Examiner building in downtown LA. WATCH THE VIDEO HERE. “Chandelier” reached #1 on Spotify’s Top Viral Chart and has been streamed over 5 million times in the US to date. An astonishingly prolific hit maker and songwriter, Sia has penned several monster hits over the last few years. In 2013 alone, she’s crafted songs for pop icons including Rihanna (“Diamonds”), Katy Perry (“Double Rainbow”), Britney Spears (“Perfume”), Beyoncé (“Pretty Hurts”) and Celine Dion, as well as working with Kylie Minogue, Angel Haze, and executive producing label mate Brooke Candy’s forthcoming album and EP Opulence. Sia is also the featured vocalist on some of the most massive hits she has written for others including “Titanium” with David Guetta, “Beautiful Pain” with Eminem, and “Wild Ones” with Flo Rida. Sia recently launched her #siaselfie campaign where fans can upload their own photo and have their face within Sia’s iconic blonde bob. Visit http://www.siaselfie.com.